We’re not living in a very safe society, so having certain security measures is essential both for our homes and the office. Office security is imperative because all the classified documents and equipment is stored precisely there. That’s why investing in a quality security system should be every company owner’s priority. Luckily, you won’t have to break the bank for a decent security system in your office, if you follow these suggestions. 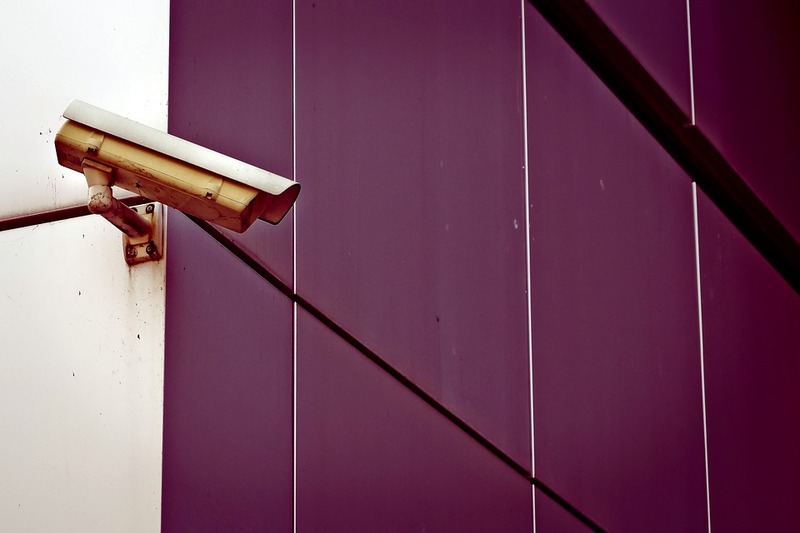 Security cameras should be your number one protection. Make sure they cover your entire company perimeter – starting from the entrance, hallways, garage all the way to a parking lot. Dummy cameras can be of great help as well, as they can deter a potential invader. However, cameras will only help you look for the burglar when the damage is already done. So, be sure you prevent the damage altogether by closing windows, locking the doors on your car and activating the alarm. 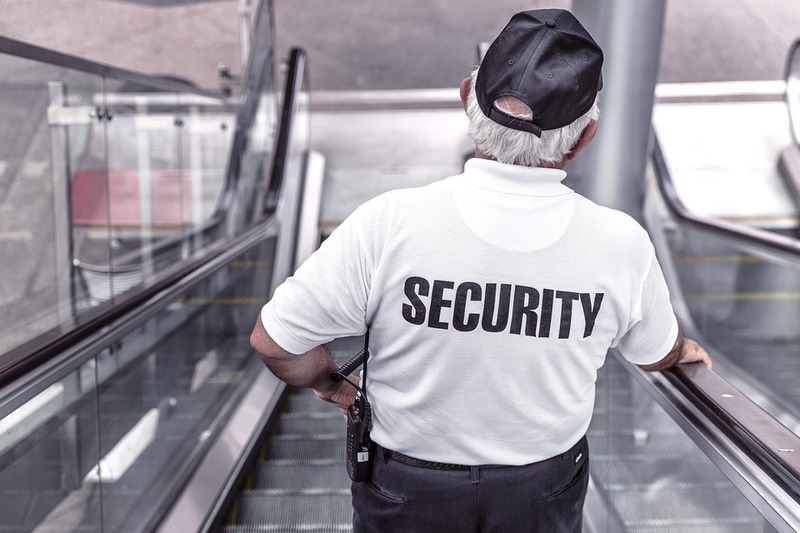 Hiring a security guard is always a good way to monitor who goes inside and who comes out of your company. With an appropriate card key, the employees can access the company, while anyone else would have to be announced before they show up. Having a good security worker working at your reception is a great security measure. Identity badges allow you to see whether a person is working at the company or not. Having a full name alongside a picture of an employee will guarantee that a person is not an imposter. Think about making identity badges for the guests as well, to keep track more easily. Even the shortest trip to the bathroom or the cafeteria can be a great opportunity for a burglar to jump inside and make some serious damage. Therefore, be sure to always lock your computer and the office doors. Don’t worry if you ever get locked out of your office, because you can easily call the best locksmith in Ryde and have the problem fixed in no time. Furthermore, all of your confidential papers should be safely locked in your desk and you should be the only one who has the key. If there are some documents you don’t need anymore but have some confidential data on them, make sure you shred them to pieces, to make sure they don’t fall into the wrong hands. Some unique markers are a great way to label your office equipment. A sticker with a company logo or some other creative markers can help you differentiate office equipment from other items. Make sure you have the list of your office items with you so that you can occasionally check whether anything is missing. Everything from the computer passwords through identity badges to keys and key cards should be safe. Only your employees should have access to them, as they can be misused. Sometimes staying at your office late is simply something you must do. However, it’s always best to have a couple more workers at the office with you. 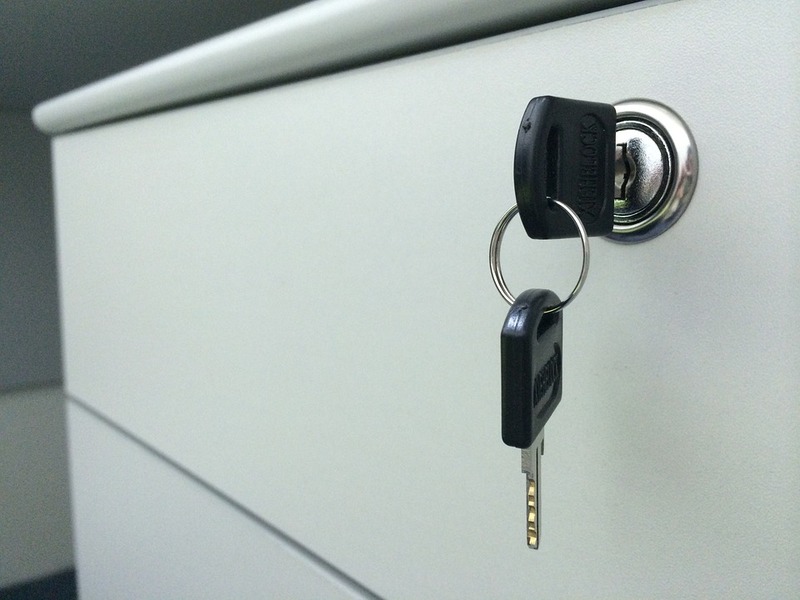 Dark offices and garages are like a magnet for burglars, so make sure you don’t make it any easier for them to steal anything or even hurt you in the process. Office security should be every owner’s imperative. Therefore, make sure you install cameras, lock everything regularly, make identity tags and keep confidential documents locked. Also, label all of your equipment and try to avoid working late at night.